Starring: Adam Sandler, Steve Buscemi, Dan Stevens and more. Thoughts: Sandler and a few familiar faces in a dramedy that looks to try to bring some of the feel of Click but won’t reach the same level. Perhaps…it just won’t have enough SOLE. Starring: Johnny Depp, Gwyneth Paltrow, Ewan McGregor, Olivia Munn, Aubrey Plaza and more. 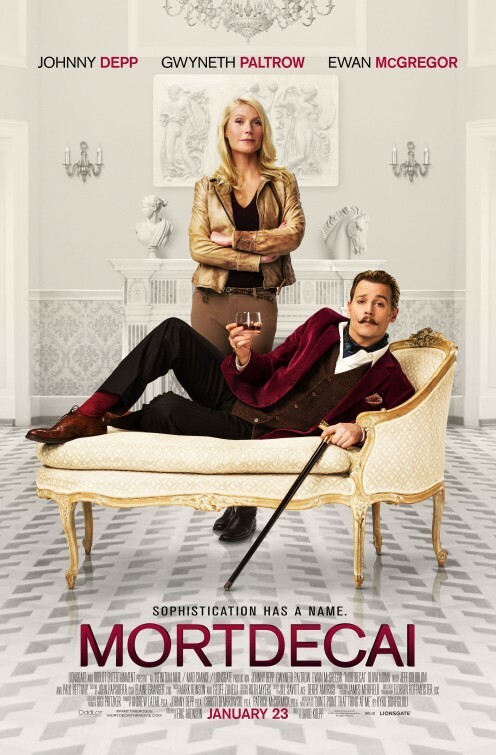 Thoughts: A “Pink Panther” feel to it for me, I actually like Depp in this role while I don’t have a big affinity towards him as of late, this one looks like a good fit. It looks silly, fun and full of plenty of shenanigans. Plus, Depp’s mustache alone may be the most impressive thing of the film! Starring: Christian Bale, Joel Edgerton, Susan Sarandon Ben Kingsley and more. Thoughts: I’m actually more intrigued by this and only hope that my intrigue will be met with equal amount of being impressed. 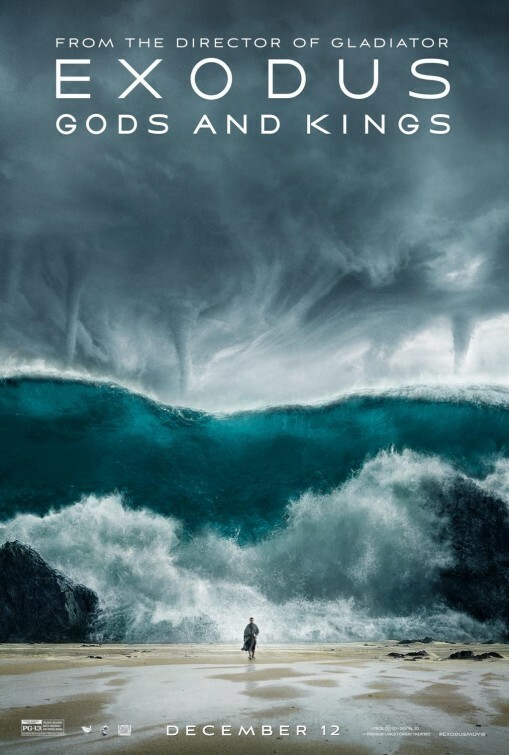 Often, Hollywood tends to disappoint with Biblical accounts. We’ll see how this one fares. I’m sure that audiences will be split…much like the Red Sea. 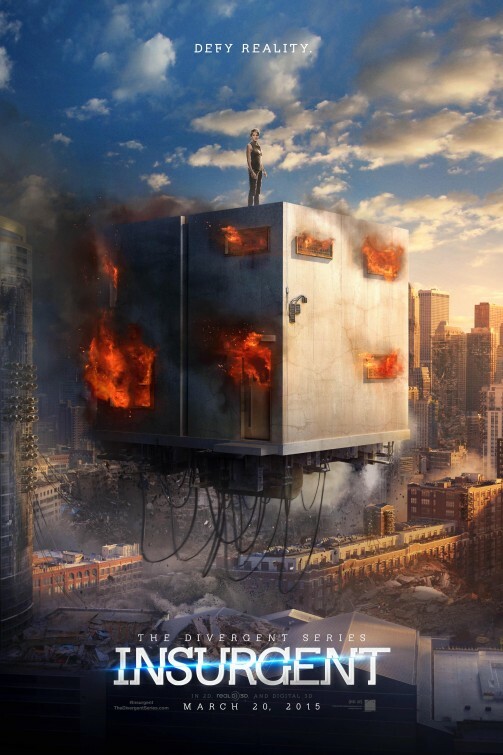 Starring: Shailene Woodley, Theo James, Ansel Elgort and more. Thoughts: That trailer was terrible. Terrible cgi, terrible music, terrible attempt at making me want to be the slightest bit interested in the sequel to an already slow and unimpressive young adult novel movie. Is it just me? Come on. That has got to be one of the worst trailers you’ve seen too. We should start an…insurgency! 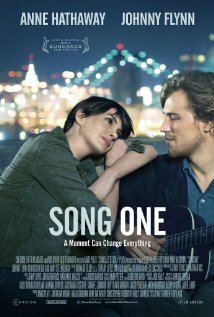 Starring: Anne Hathaway, Mary Steenburgen, Ben Rosenfield and more. 6. 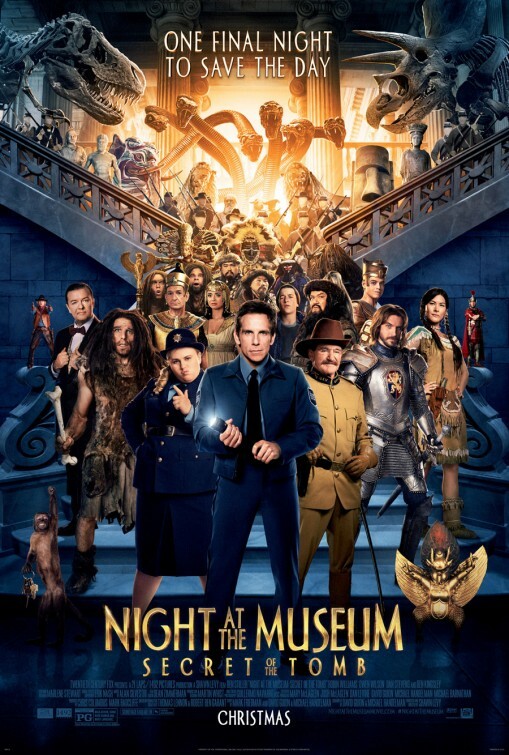 Night at the Museum: Secret of the Tomb. Starring: Robin Williams, Ben Stiller, Owen Wilson Dan Stevens and more. Thoughts: Ben Stiller hoping to have a better Christmas time release success in theaters than in years past (i.e. The Secret Life of Walter Mitty, Little Fockers, etc). Families will undoubtedly have something to enjoy together with this one. It’s one way to make history come alive, I guess. 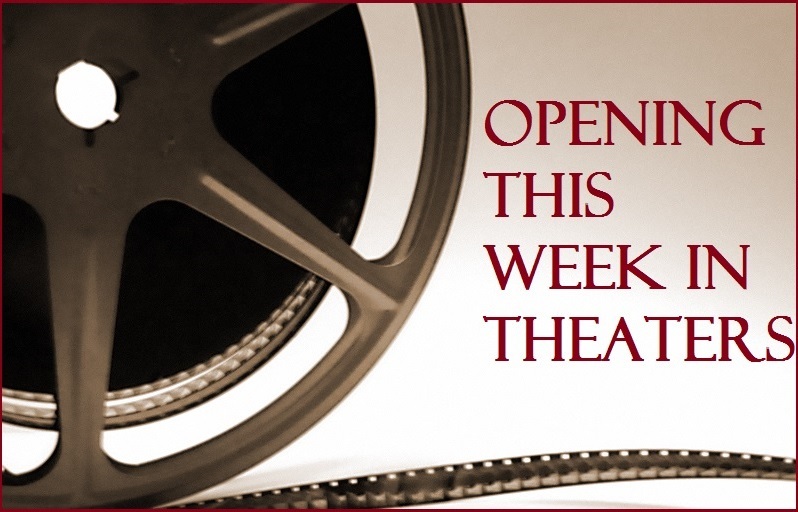 Starring: David Oyelowo, Carmen Ejogo, Tom Wilkinson, Cuba Gooding Jr, Tim Roth Oprah Winfrey and more. Thoughts: Directed by filmmaker Ana DuVernay, this Martin Luther King, Jr film has been referred to as being long overdue. David Oyelowo (The Butler, Red Tails) fills the reverend’s shoes quite well in the role. I’m curious as to its release date in January. The first 3-6 months of the year traditionally get forgotten and overlooked come Award season. Starring: Dakota Johnson, Jamie Dornan, Aaron Taylor-Johnson and more. Thoughts: The new trailer is set to air tonight on ABC during Scandal which means it will also probably be online later today as well. So, in the meantime, enjoy the tease for those interested and some extra tidbits of trivia courtesy ClevverMovies. While this isn’t a movie I’ll be rushing to see, I’m sure some of you are just dying for February to already be here. meh. 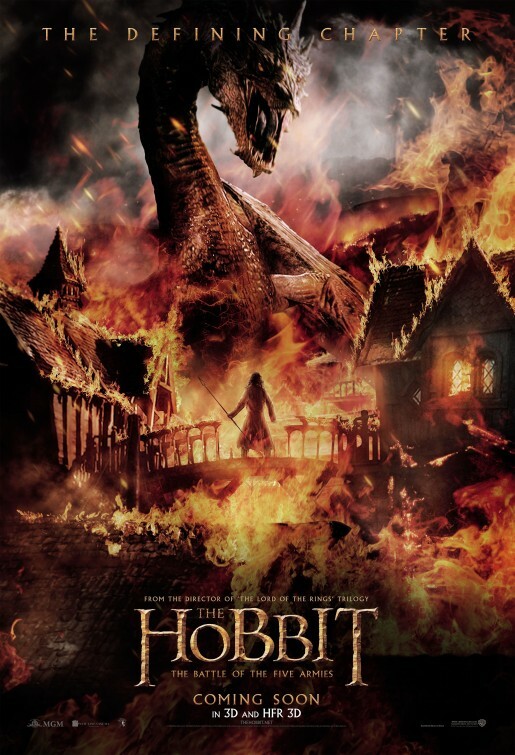 Starring: Ian McKellen, Martin Freeman, Richard Armitage, Orlando Bloom and more. While perhaps unnecessary (my opinion), this trailer attempts to draw more would-be viewers to be excited for the action and adventure that is to come. Fans are hoping that this final installment of the series will be the best of the three. Will you join the journey? Wide Release: Dumb and Dumber To, Beyond the Lights and more. Limited Release: Foxcatcher, The Homesman, Rosewater and more. ATTN: I’ve been behind on my reviews. But, stay tuned, they are coming. Interstellar, Big Hero 6 and Dumb and Dumber To reviews are almost complete. I remember The Cobbler getting dreadful festival reviews, which makes me kind of curious to see it. The trailer isn’t selling me, but who knows, maybe the film is worth it…? 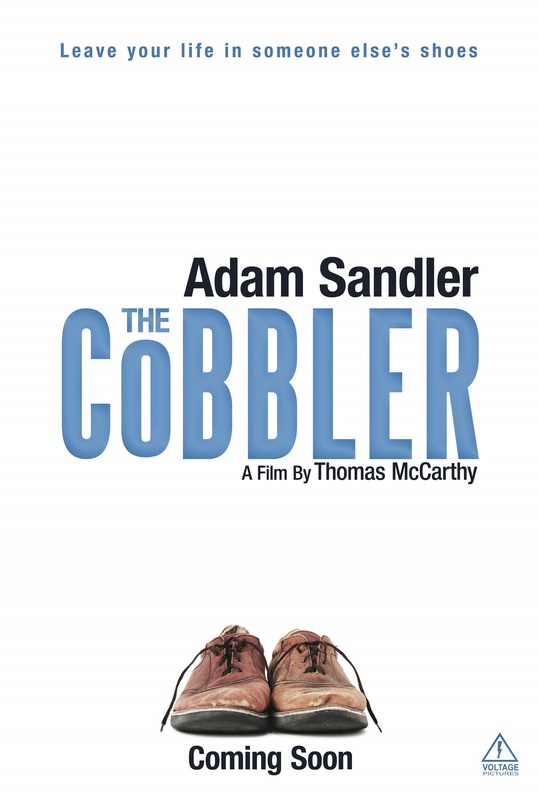 The Cobbler does not look appealing to me but I keep wanting Sandler to do good again…i can keep dreaming I guess. ‘Selma’ looks like it has the potential to be more than an instructional period piece. If the director has the balls to solidly enforce that those who were trying their hardest (LBJ, Robert Byrd, George Wallace, Lester Maddox, Alabama Police Chief “Bull” Connor, etc.) to fight against Dr. King and the Civil Rights movement were all Democrats. 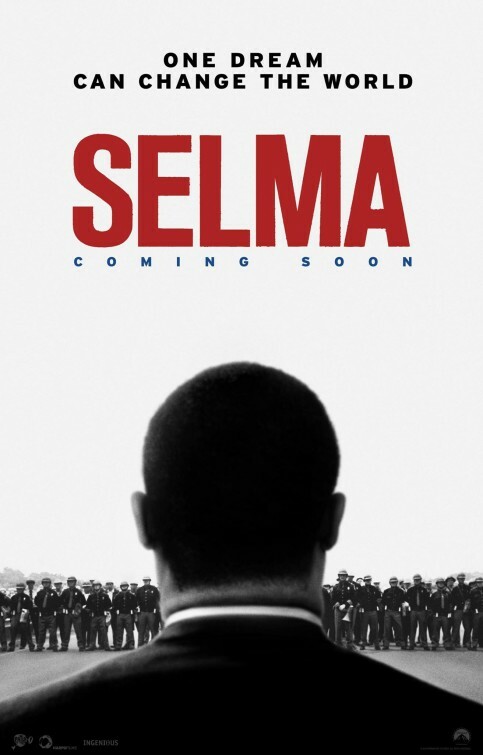 I hope Selma is good. I really want to catch it before awards season. I am glad they got the cast they did for this one.